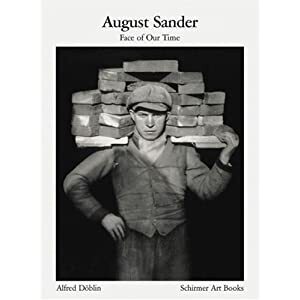 Sander produced black and white portraits in a documentarian style in Germany, during the Great Depression. However, unlike Paul Trevor's study in the 1970's there is a real feeling of desperation and poverty. Also produced portraits but with a twist. 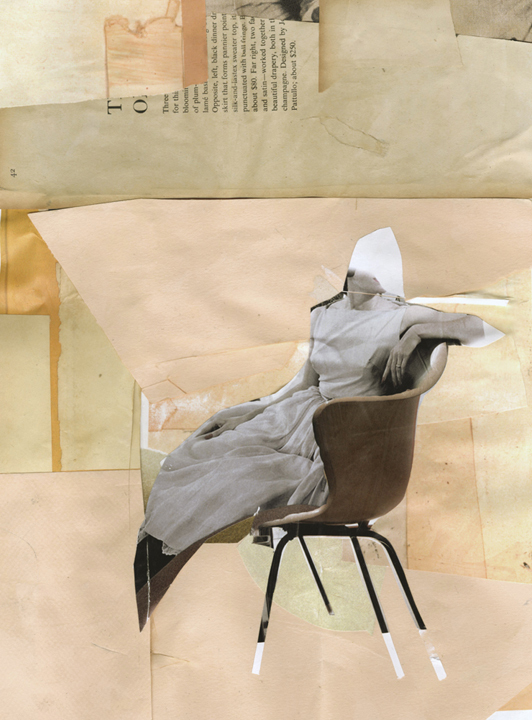 By using collage, his work became dynamic and more telling. For example, (below) Love XI 2006, the extra strip of her eyes make the subject seem to be blinking, giving a flirtatious element to this attractive woman. I really like this way of enhancing a person's personality or mannerisms by using collage. Also uses collage to show his disgust towards the poverty and famine which is present worldwide. Using aggressive marks with a red marker, the central female figure appearing to weep blood. The repeated phrase ' 1 MAN = 1 MAN' echoes his message. The circular background with the figures merged into a central dial makes the piece more dynamic, as if they could be spinning round. this could symbolise change and time. Such as the young children growing into a young adult, ready to see the world. Uses vintage images and does not show the face in his collage. is showing how a woman may lose her identity as a housewife, a slave to her husband and home. This collage may be a interpretation of a woman's anatomy,depicting the female figure as divine. But the words 'superficial veins' may suggest this beauty is only skin deep. shows how the modern woman has to be a warrior and fight with her brain, supported by imagery of pens instead of bullets, the birds may represent freedom in this new independence. This digital collage presents its audience with quite graphic and vivid imagery. Which in turn explores the figure's sexual charge.